Daily treatment created to preserve the beauty of the breast.Soft cream made from soy protein, it nourishes and gives elasticity to the tissue. 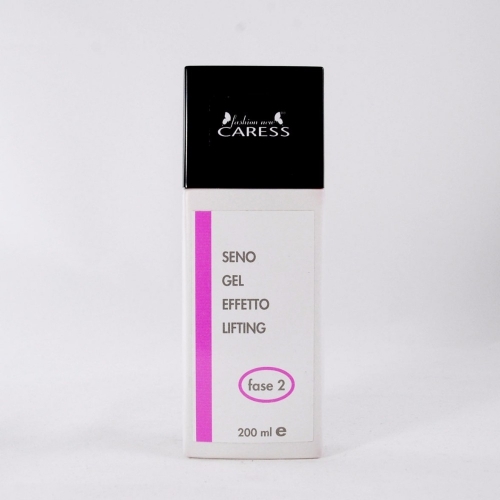 The extracts of Ginseng and Hops prevent cutaneous relaxation and increase the skin's resistance.Recommended in combination with Breast Lifting Gel after pregnancy or during a weight loss diet, in case of cutaneous relaxation. Use: apply in the evening with light touches to open hand in a circular motion and toward the chin.